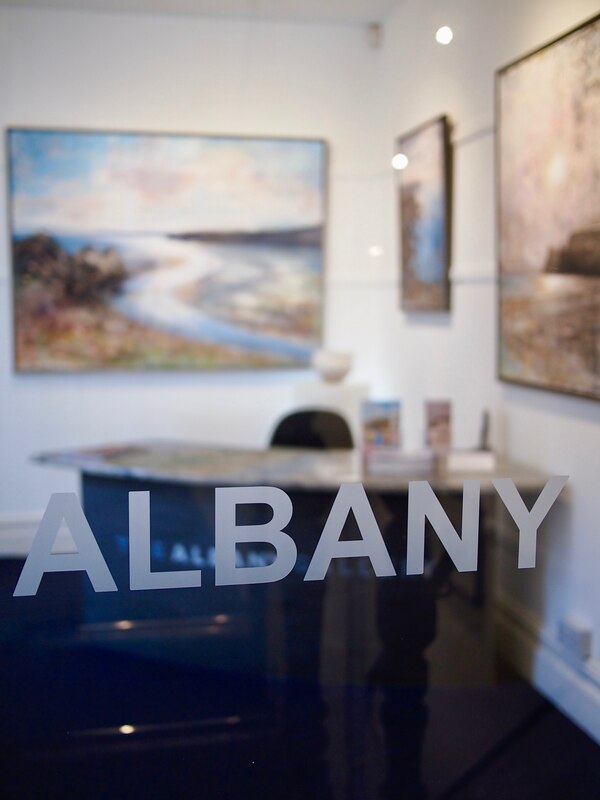 The Albany Gallery was established in 1965 and is recognised as one of Wales' most successful and long-established privately owned commercial art galleries. The monthly exhibition programme of leading Welsh and British artists provides a showcase for solo and group shows in a variety of media. Exhibitors include Royal Academicians, members of the Royal Cambrian Academy, the New English Art Club and the Society of Women Artists. Spoil the art lover in your life! We offer gift cards for an amount of your choice to be redeemed against any item on sale at The Albany Gallery. We offer a free wedding account service for those who would like their guests to contribute to a special purchase or purchases from The Albany Gallery. We subscribe to the Collectorplan scheme organised by the Arts Council of Wales. Collectorplan is an interest-free (APR 0% representative) credit service to help you buy contemporary art and craft in Wales.